Located in the Green Mountains, 3,957 foot Pico Peak is home to one of the longest running large ski areas in New England. 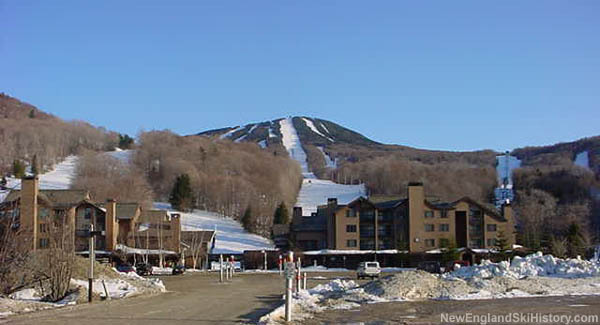 The ski area is owned and operated by nearby Killington. The project will reportedly double Pico's snowmaking capacity next season. A recent court decision in Utah has left Powdr's operations of Park City Mountain Resort in jeopardy, possibly resulting in removal of lifts.